Don't bother looking in the history books for what has killed the most Americans. Look instead at our dinner tables. We eat too much of the wrong foods and not enough of the right foods. 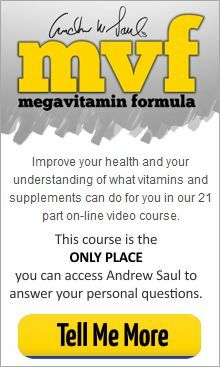 Scientific research continually indicates nationwide vitamin and mineral deficiencies in our country, and we spend nearly three trillion dollars each year on disease care. 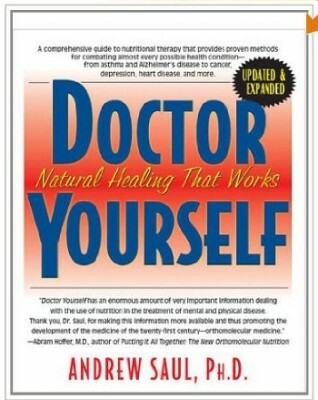 Natural healing is not about avoiding doctors; it is about not needing to go to doctors. The idea is to be well. Each of us is ultimately responsible for our own wellness, and we should consider all options in our search for better health. We get out of our bodies what we put into them; Our Bodies will respond to efforts to improve our health. 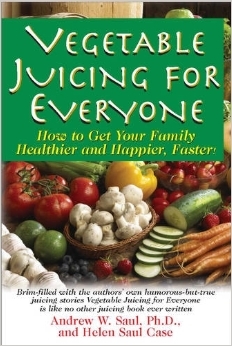 This is the ONLY juicing book that is really fun - and really funny- to read. 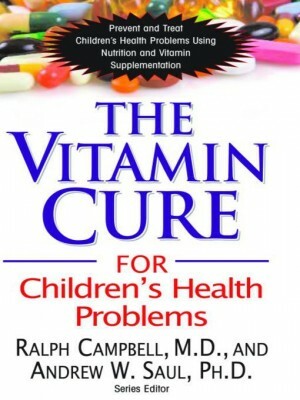 Learn about how the authors' kids got their carotene tans . . . and their carrot juice mustaches. 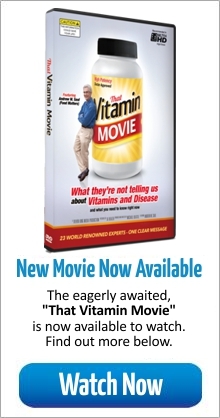 You will also hear what is is like to grow up with juicing as a part of daily life. 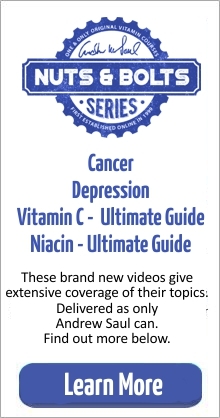 No antibiotics, not one, not ever. 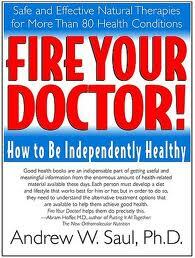 In fact, Dr. Saul's children never even met their pediatricians. 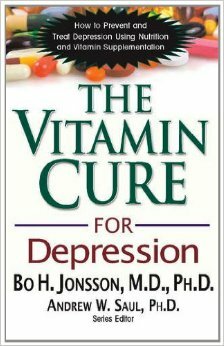 The Vitamin Cure for Alcoholism can help those who suffer from alcohol addiction, their friends and loved ones, and those in the relevant helping professions. 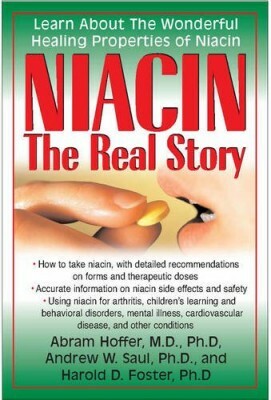 Its central message: optimally-nourished individuals do not get addicted. 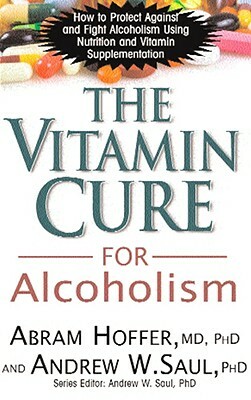 Alcoholism is primarily a metabolic disease that should be treated nutritionally first. 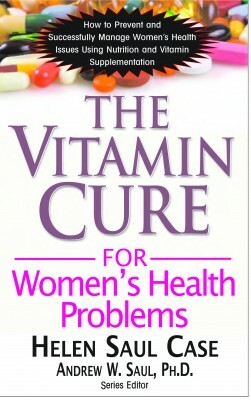 Women make up 50 percent of the population--but are women's unique health issues really understood and safely handled by modern medicine's rush to pharmaceutical answers? Often our doctors miss the mark by giving us just a few minutes of their time and a quick prescription rather than taking the time to look into the reasons why a problem has developed and offering natural, safe solutions. 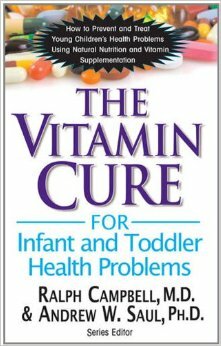 THE VITAMIN CURE FOR INFANT AND TODDLER HEALTH PROBLEMS presents detailed discussions of immunizations; colic and diarrhea; feeding; well-baby checkups; ear infections; colds, flu and other respiratory illnesses; fever; SIDS; allergies; over-the-counter drugs; child rearing; high-dose vitamin C therapy for young children; more. Very few diagnoses shock patients as much as being told that they have cancer, a modern pandemic around the world. 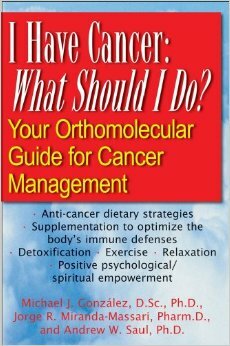 Cancer is a multifactorial disease that requires a multifactorial treatment plan: medical, nutritional, and lifestyle changes as well as emotional, social, and spiritual support.